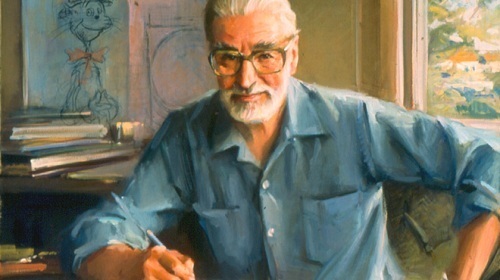 When Geisel studied at Dartmouth College and the University of Oxford, he took Dr. Seuss as his pen name. Doctor Seuss worked in Vanity Fair, Life and other publications as a cartoonist and illustrator after he graduated from Oxford in 1927. 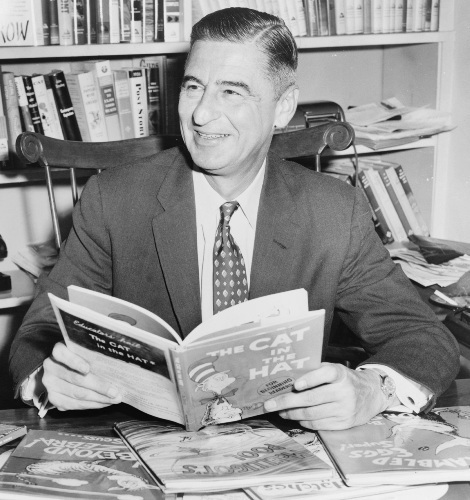 Doctor Seuss was also hired by PM, a New York newspaper as a political cartoonist. The Flit and Standard Oil hired him to create advertising campaigns from his illustration. In 1937, Doctor Seuss published And to Think That I Saw It on Mulberry Street as his first children’s book. 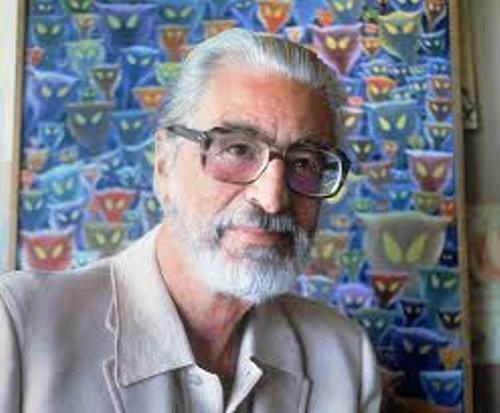 Doctor Seuss produced some short films when he was hired by United State Army in their animation department during the Second World War. Design for Death was one of his short films, which earned him an Academy Award for Documentary Feature in 1947. Doctor Seuss concentrated to create other books for children after the Second World War ended. 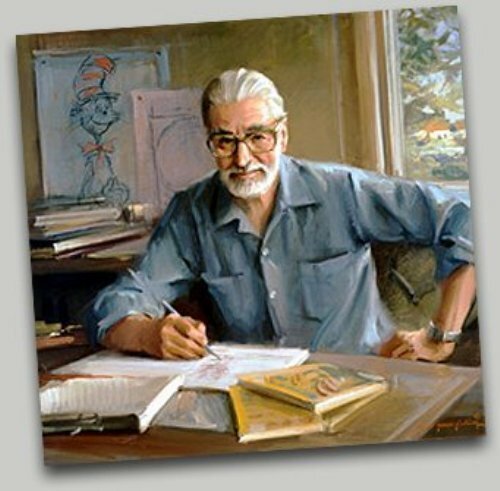 Some children’s books that Doctor Seuss created included Green Eggs and Ham (1960), If I Ran the Zoo (1950), The Cat in the Hat (1957), Horton Hears a Who! (1955), How the Grinch Stole Christmas! (1957), and If I Ran the Circus (1956). Check facts about Derek Landy here. 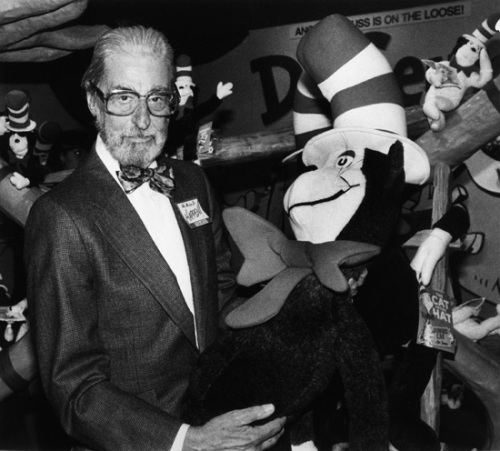 During his career as a writer, Doctor Seuss had published at least 60 books. Due to the popularity of his books, some of them are adapted into TV series, Broadway music, feature films and TV specials. In 1958 and 1961, Doctor Seuss received Lewis Carroll Shelf Award for Horton Hatches the Egg and And to Think That I Saw It on Mulberry Street respectively. Get facts about Annie Dillard here. Do you enjoy reading facts about Doctor Seuss?